1) 1-7days tourist visa – USD 90 per person. 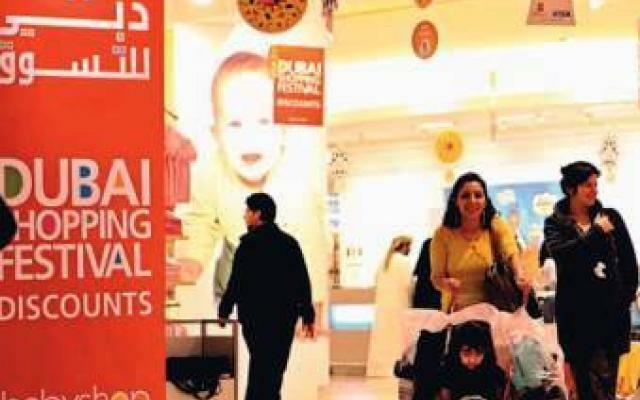 After completing the Dubai immigration formalities our tour representative will take you to your hotel, you can have rest till the evening and then plan for shopping at the nearest market. (Meena Bazar, Karama Market, DSF stores or Global Village). Enjoy breakfast at the hotel. After breakfast, enjoy the day at leisure or go for shopping or a visit to the global village. In the evening our driver will come to pick you up for Dinner cruise at Dubai creek, you'll enjoy your evening while cruising over the beautiful creek and watching some nice family entertainment show on board. The tour will end with international buffet dinner and an overnight stay at the hotel.